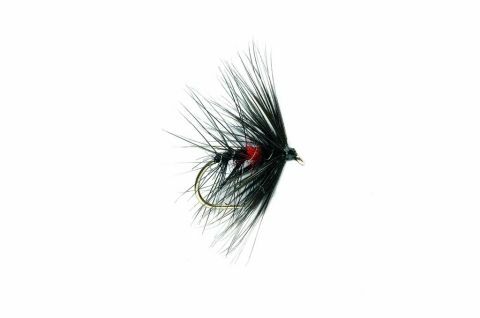 A classic bushy wet fly, very effective when fished as part of a team of flies for traditional loch style fishing. All tied with the finest hackle and best materials these wet flies catch both brown and rainbow trout. Will also take Salmon on the Lochs in larger sizes.